I’m sitting here cuddled up on the couch with my dog, Inka, for the fifth day in a row (!). It seems she’s learned, after more than two years of mostly keeping a watchful eye on me from her chair (or actually, one of her chairs…), that curling up next to me is a sure way to get covered with a soft fleece blanket and keep warm in the early spring chill. So I’ve been getting an upclose look at her running in her sleep and tucking her nose under the blanket and making soft smacking sounds and sighing. You guys, I’m pretty sure you need to go out and get a dog immediately. Go ahead, I’ll be waiting here with this raspberry syrup. It’s just about the simplest, jammiest hit of raspberry flavor you can imagine. It’s a component of a cocktail I’m going to be sharing with you soon, but it’s also lovely in soda or added to lemonade, and it’s got enough body that it would be good over pancakes as well. 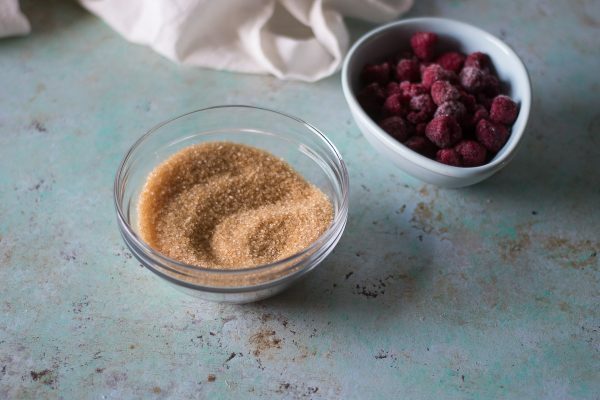 It’s made with just three ingredients: raspberries (I use frozen for this), demerara sugar, and water. Demerara is a minimally processed, big crystalled golden cane sugar with rich toffee notes. 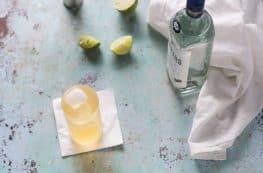 I love it and think it makes this syrup extra special, but you can also make this with turbinado sugar (the stuff that’s sometimes called raw sugar) or regular granulated sugar if that’s what you have. And it’s easy to make. Just simmer the raspberries and sugar and water for about ten minutes, until the raspberries have started to break down and the syrup has reduced slightly. Then strain out the raspberry solids and let cool. 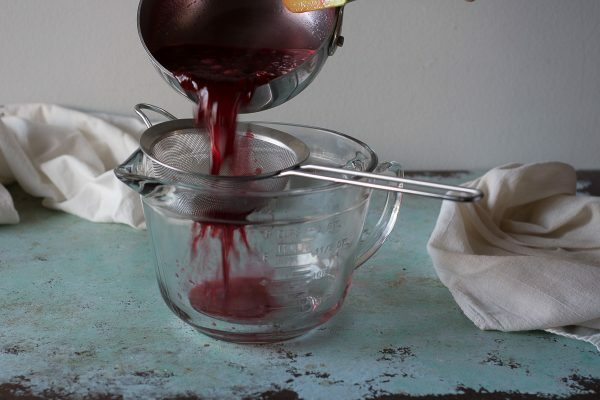 You’ll have a deep garnet-hued syrup with a bright and jammy raspberry flavor. 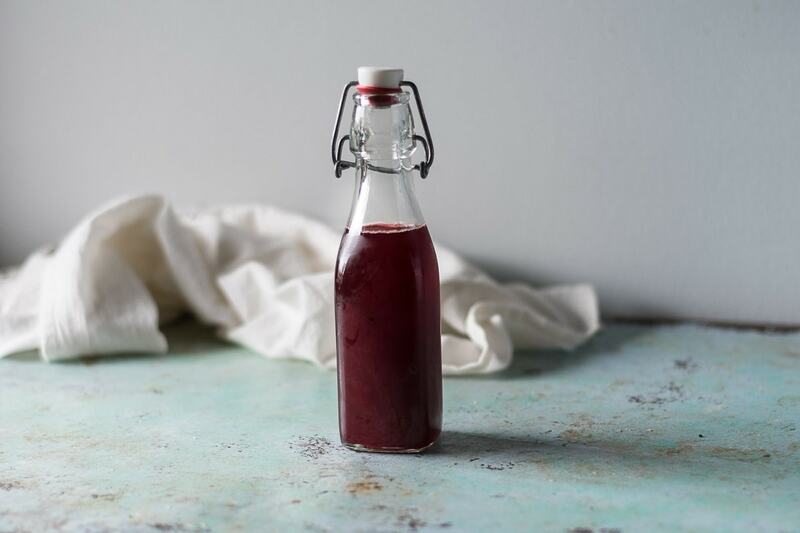 The natural pectin in the raspberries and the slightly longer cooking process give this syrup a fuller body than some of the other syrups I make. 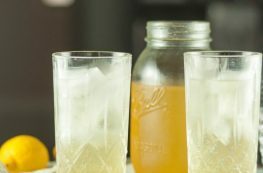 It’s lovely as a homemade soda if you have a SodaStream or keep a stash of sparkling water on hand. It’s delicious in cocktails. It would be excellent drizzled over vanilla ice cream. I think it’s something special. 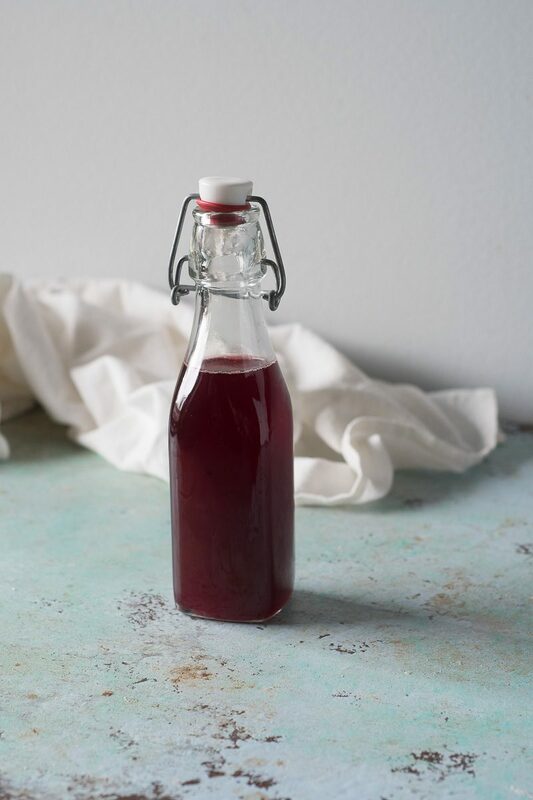 This garnet-hued raspberry syrup has a bright, jammy berry flavor. It's made with just three ingredients. I like to use frozen raspberries here unless I have an abundance of good, in season fresh raspberries. I do splurge on the sugar and use demerara, which is a minimally processed sugar with a complex toffee-like flavor. I think it makes the syrup extra delicious, but you can substitute turbinado (aka raw sugar) or regular granulated sugar here with no problem and still have a lovely syrup. I like to store syrups in bottles like these for easy pouring (but of course you can store it in a jar or any other airtight container). Add the raspberries, sugar, and water to a small heavy bottomed saucepan and heat over medium-high heat until it comes to a boil. Reduce heat to medium-low and simmer, stirring occasionally, until the raspberries have begun to break down and the mixture has reduced slightly, about 10-15 minutes. 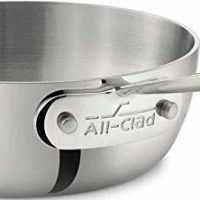 Strain through a fine mesh strainer into a bowl or large measuring cup, preferably with a pouring spout. 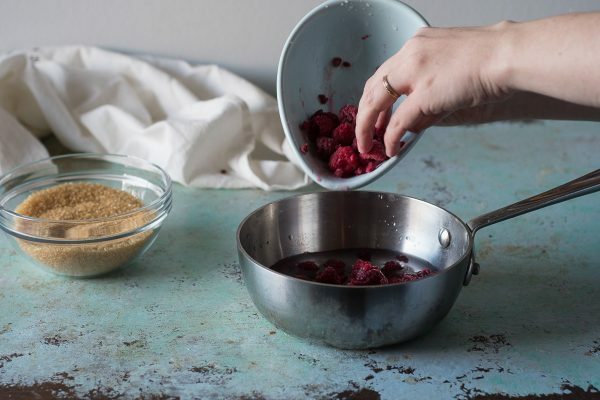 Discard the raspberry solids and let the syrup cool to room temperature. Transfer to a bottle (or other airtight container) and store in the refrigerator for up to two weeks. I would love to keep a dog, hopefully one day can. The syrup looks amazing and such beautiful photography!. Your pics are amazing! and this recipe is much needed now! I love raspberries so this sounds delicious on many things. I never realized how easy it was to make. It’s sooo easy. And so satisfying. What a fun idea! 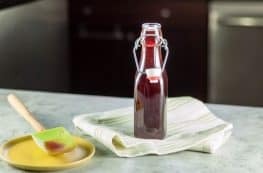 I have never considered making my own syrup and this looks simple enough to do and without all of the preservatives and chemicals you may find in a store bought recipe. Thanks for sharing! Luci’s Morsels | fashion. food. frivolity.